Rotary Showcase is a great place to be inspired and find project ideas, as well as share success stories. District 7040 clubs are doing good in their communities and around the world. Rotarians in District 7040 believe that no child should ever go to bed hungry so Saturday 24 January 2015 Rotary clubs throughout Eastern Ontario, Nunavut, Western Quebec, and Northern New York joined together with their communities in a Rotary Day of Service to support our local food banks, food pantries and soup kitchens. The District-wide event was a huge success. 20 clubs, 6 Rotaract clubs and a Rotary Community Corps participated. One club added a new member. Clubs in Watertown NY and Ottawa ON were featured on local TV. Participants said that the events increased club spirit, built teamwork and increased visibility in the community. Clubs want to do a "bigger and better" event in the coming Rotary year. Rotary Days was a great initiative that will bring even more benefit in years to come. Camp Amy Molson is a residential camp located in close proximity to the Town of Hawkesbury. It is for disadvantaged Montreal inner-city children, aged 5 to 13 years old. The Camp offers an exciting program of activities, especially created to capture the imagination of young children. The campers learn to play on the peaceful 180-acre lakeside site…a far cry from noisy, steamy pavement. Camp Amy Molson endeavors to provide personalized care to all campers. Through individualized programs, the camp tries to meet the physical, emotional, and social needs of each child. This is best achieved through a philosophy of participation and cooperative camping and learning. The acquisition of camping skills is secondary to the appreciation for and respect of others and self. The Hawkesbury Rotary Club has been working with the Camp for over two decades to help them continue to provide this essential service to children who may only get these 15 days of reprieve once a year…or once during their childhood. The kids that attend this Camp are from our District. They live in our greater community. They need our help. Every year Rotarians from Hawkesbury attend the camp and provide a BBQ for every child in each of the three intakes. We have also supported the Camp with renovations and funding. 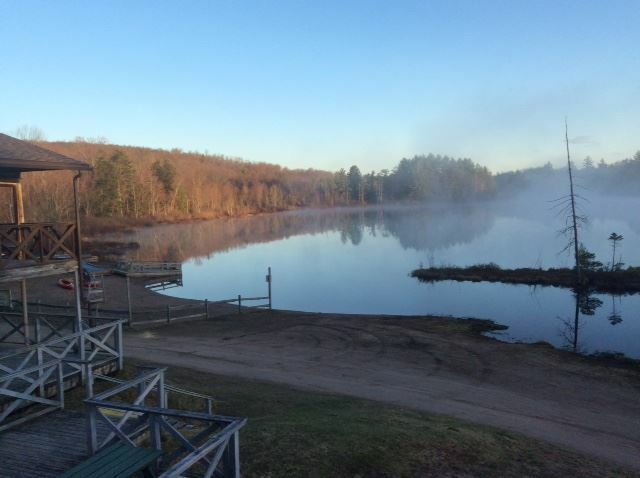 St. Lawrence NYSARC’s Dodge Pond Camp, located in Oswegatchie, New York, is for individuals with developmental disabilities and one of the few in New York State certified for children. As a result, the Dodge Pond Camp programs serve approximately 250 consumers each year. The partnership between Rotary and the Dodge Pond Camp of St. Lawrence NYSARC is long-standing. The Watertown Rotary Clubs began supporting Dodge Pond some 20 years ago with the establishment of a one week camp for children with disabilities from Jefferson County. St. Lawrence County Rotary clubs joined the effort in 1998 when Rotarian Dave Mance, from Watertown traveled and met with clubs in St. Lawrence County with the idea of establishing a second week of camp for children with disabilities from St Lawrence County. 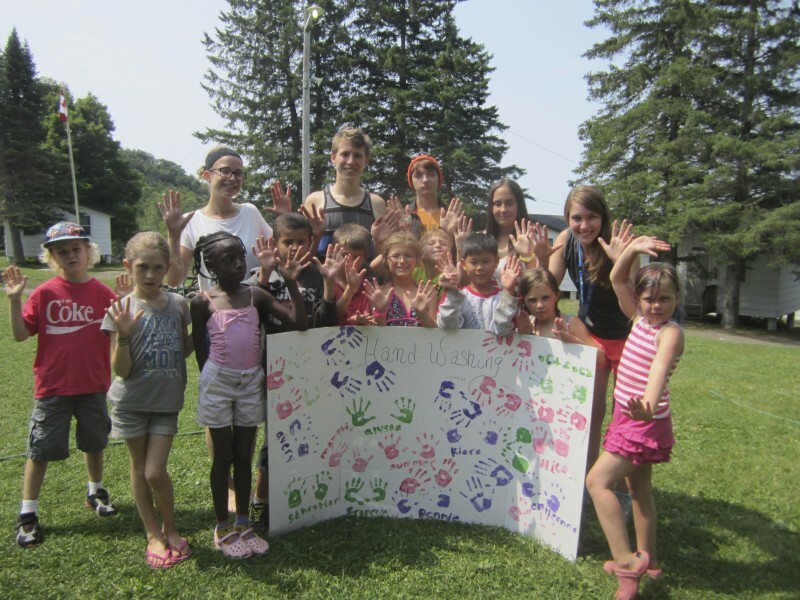 Currently the Rotary Clubs of Watertown, Theresa, Canton, Massena, Ogdensburg, and Potsdam provide annual support to Dodge Pond Camp – both financial and non-financial. These clubs commit thousands of dollars each year to sponsor up to 100 campers who then attend one of the two weeklong overnight camps at Dodge Pond each August. The members of the clubs also help with building and repair of the camp facilities each Spring, such as lean-tos, docks, privies, basketball court and a playground. The District has also provided generous support in the past through District Simplified Grants. The District’s support, combined with the local clubs’ support has benefited hundreds of NYSARC consumers both children and adults who attend Dodge Pond for various programs in the summer. Thanks to Rotary hundreds of children and adults have and will continue to have opportunities they would never have had without its sponsorship.